Financial security is not to be associated with a high paying job or having plenty of money. Real financial security is knowing that whatever happens, even in times of economic crisis and disasters, you and your family will be assured of a comfortable life. It is an assured replacement of income in case of death or disability or upon retirement. It also empowers you to work when you want, where you want and whomever you want. It is freedom to move about and change career. And it starts with building a solid financial foundation. Building a solid financial foundation requires discipline. How does financial security differ from financial independence? The latter is the state of not being dependent on anyone or any company for your finances. There can be a thin dividing line between the two concepts. But by the definitions, we can imply that one can be financially secure but not financially independent yet. Where will financial freedom come in? Well, we can never be financially free for as long as we live. Money is needed in almost anything that we do. 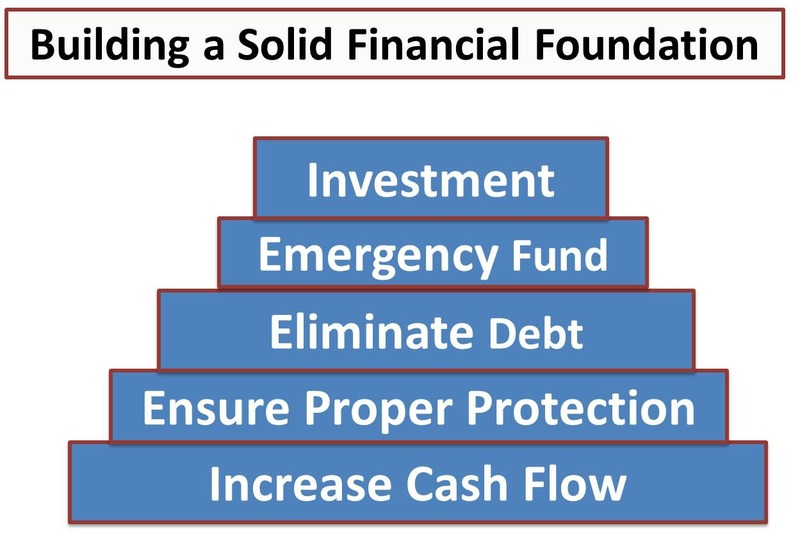 As earlier mentioned, we need to build a solid financial foundation to achieve financial security. In my own opinion, you should never be confident that you have attained financial security and financial independence if it is not founded on a solid financial foundation. A solid healthcare protection plan is a key ingredient to financial security. The absence of health care protection especially at the time we need it most, our investments will be at risk. It is a common fact that a major accident and a debilitating disease can result to bankcruptcy if we have not prepared for it. Kaiser International has a product which provides solutions to three financial needs: life insurance, health care protection and investment.